If you are looking to finance a used car in Auburn, then Del Toro Auto Sales is the place to go. Used car financing in Auburn is more affordable than opting for a new vehicle which is why most drivers select this option. Here at Del Toro Auto Sales in Auburn, we offer quality used cars in all price ranges and mileage that are high performance cars, suvs, trucks for a fraction of the cost of a new car at a price you can afford. If you are in the market for a quality used car, Del Toro Auto Sales will get you used car financing in Auburn that fits your budget. Stop by our dealership in Auburn or visit us on our website to get used car financing on your next vehicle. This will only take a few moments of your time and the application process is simple and quick. We require some key information to better understand your finance history, work history and who you are. This information will help us get you into a used car finance loan. 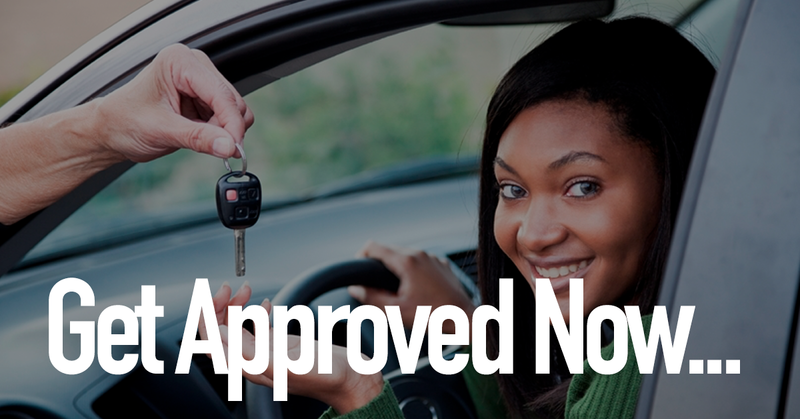 After obtaining your personal information, and regardless of your credit, Del Toro Auto Sales will guarantee credit approval relatively quick. After your used car financing is complete browse our selection of inventory in person or on our website. You can compare makes and models, check the used car through CARFAX, select by color, or select by price. Once you choose your next dream car we can take it for a test drive and connect your vehicle to your used car finance loan in Auburn and we may ask for a small down payment. Once this is completed the car is yours and you can drive away in your quality used car that was financed with us at Del Toro Auto Sales. It's a painless and easy process. The moment you drive off the lot with a brand new car, it loses between 20-30% of its value which is why it makes more sense to get used car financing in Auburn. There are some cars that depreciate up to 50% of its value within 3 years. So by the time you want to trade in the new car you lost half the value. With that being said, it is not worth buying a new car when you can finance a quality used car with low miles at Del Toro Auto Sales in Auburn, with a price you can afford and it won’t lose value at a rapid rate. Come to Del Toro Auto Sales in Auburn for your used car financing and you will save a significant amount of money on your quality used car. We offer great rebates, specials and incentives at prices you can afford. Del Toro Auto Sales is here to help with your every needs when financing a used car. Our team of experts are here seven days a week during flexible working hours. Stop by today for used car financing in Auburn.